Here to STAY— as in not going anywhere, as in trans, intersex and gender non-binary experiences and lives will not be erased from these hills, as in the right for trans people to move through the world without fear is not up for debate, as in this diverse network of youth will to continue to fight alongside our beloved trans, intersex and non-binary kinfolk against people and systems that do not wish to see us thrive. Another world is possible and there are a whole lot of opportunities to dig into incredible work happening in our region this fall. Read all about how you can participate in this month's newsletter. Are you are interested in being part of building a movement for youth and by youth that is working towards a just and sustainable Appalachia? Then please join the STAY Project December 8th & 9th at the Public Workers Union Hall in Charleston, WV for our Strategic Planning Weekend! What is strategic planning anyway? Well it is a chance for the members of The STAY Project (that’s you!) to be a part of deciding the direction of STAY’s work and where we place our resources and energy. We cannot do this without you! Come be a part of shaping STAY's governance and vision for the future! 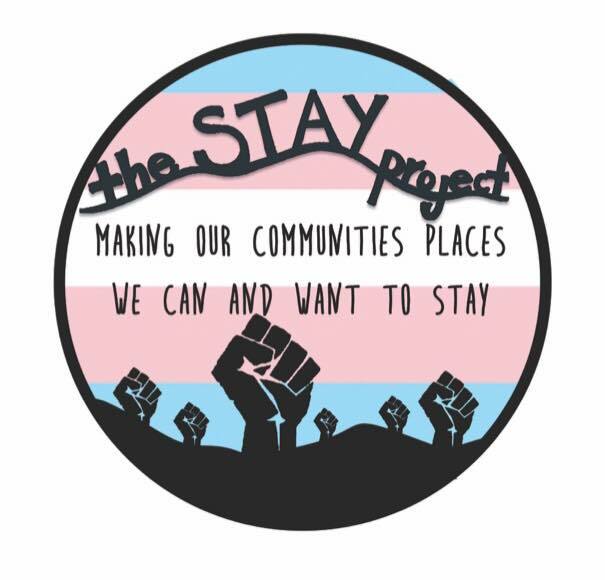 Donate to the STAY Project! 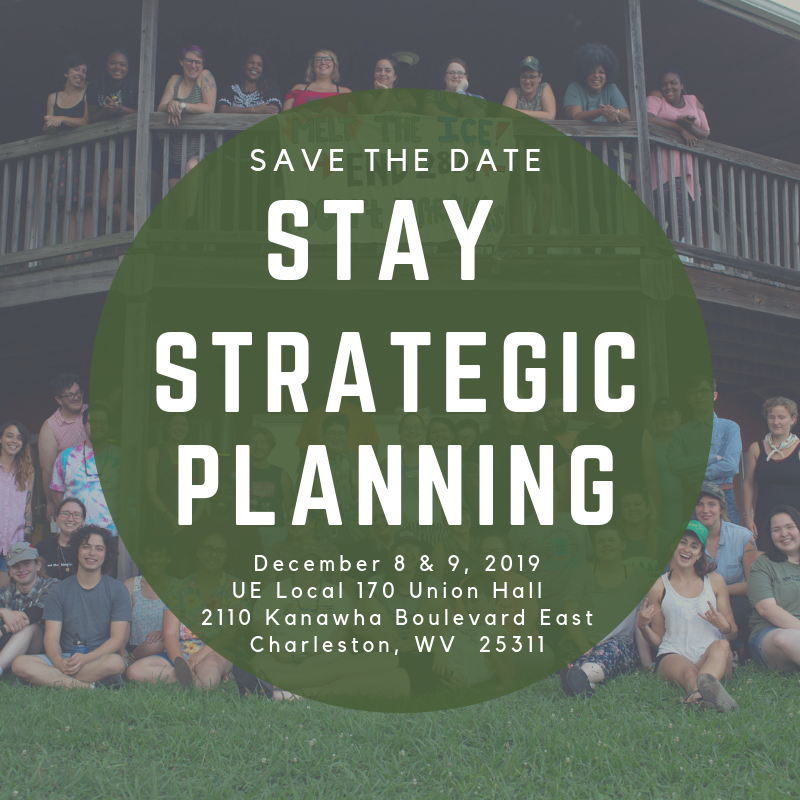 Local, regional, and national facilitators will lead workshops, dialogue and discussion groups, and strategy sessions on a variety of topics related to racial justice organizing in West Virginia and Central Appalachia. This 4-month political education and leadership development program is designed to support the vision, strategy, and organizing skills of white activists in becoming accountable, principled anti-racist organizers building multiracial movements for justice. The program includes 3 intensive 4-day workshops in person, one-on-one mentorship, readings, research homework, small group support, and grassroots fundraising. Applications will be due on November 19th 2018. 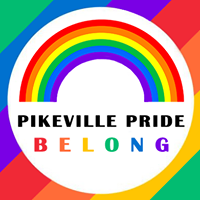 Congratulations to Pikeville Pride on their inaugural Pride Celebration in Pikeville KY! The STAY Project was proud to sponsor this incredible community effort to create an inclusive and loving space in Eastern Kentucky! Keep up the good work y'all! If you happened to miss this year's Pride event in Pikeville, you can donate here to make sure it happens again next year! Be a STAY Project Member! Wanna join the STAY Project? We’ve added a membership form to our website! If you are between the ages of 14-30 and living in Appalachia and want to be a member of the STAY Project, head on over to our membership page and fill out the form. If you are a current member go ahead and fill out the form to update your information. 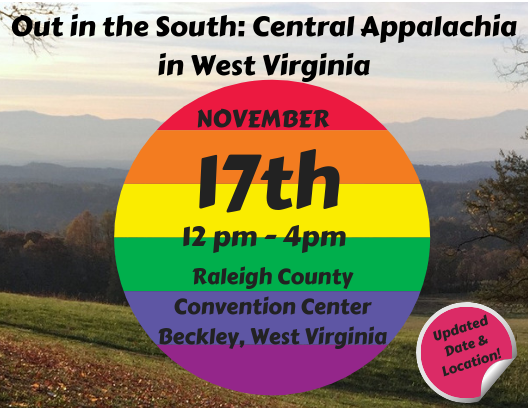 Come be a part of the movement for youth and by youth that is working towards a just, sustainable, and equitable Appalachia! We are a project for Appalachian youth by Appalachian youth, so any donation to help move our work forward is greatly appreciated. Here are a few ways you can support our work. 1. Check out our donation page on our website to see how to donate. 3. Forward this email to a friend. 4. Connect to our Facebook page, our instagram, and our twitter - share our donation requests from there with your friends. 5. Get involved with our work on the ground to see the benefits of your donation first hand. Thank you for supporting a decade of youth organizing in Appalachia! News from the STAY Project!